The big day is here! 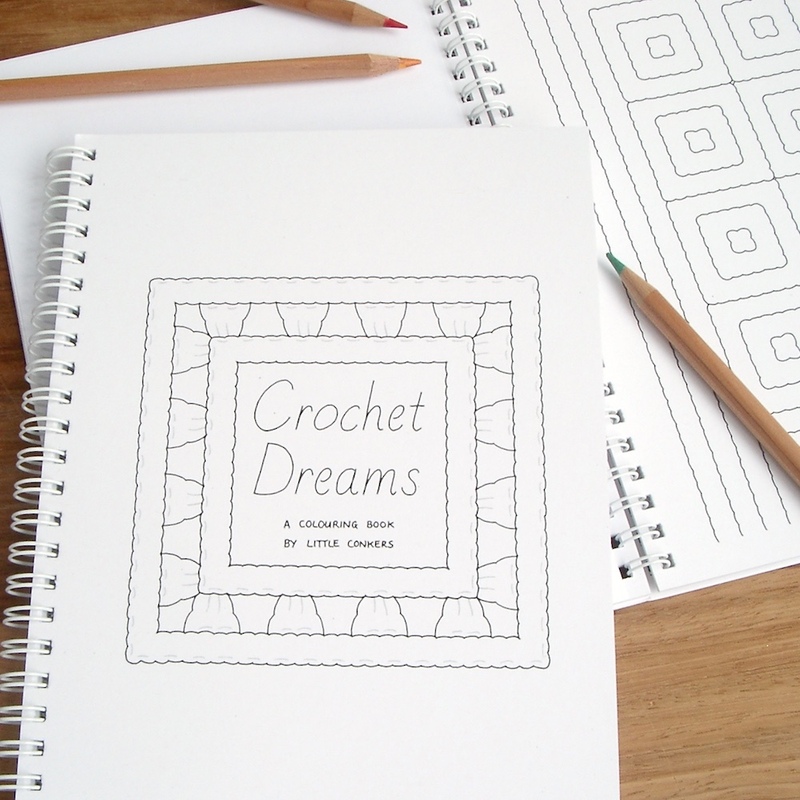 You can now order your copy of my brand new Crochet Dreams colouring book. 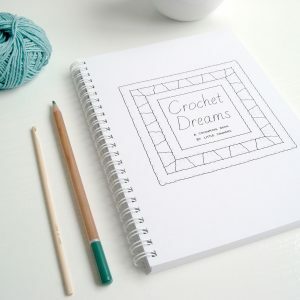 Click here to order your Crochet Dreams colouring book or if you’d like to combine your order with a crochet pattern, kit or other gift, please order via my Etsy shop. Crochet Dreams Colouring Book – 1 more sleep! Crochet Dreams, my new colouring book for crochet lovers will be available to buy tomorrow! I am both very excited about the launch, and overwhelmed with the number of reservations and enquiries I have already received! I’ve never done anything like this before, and my head is going to be spinning for at least a week. 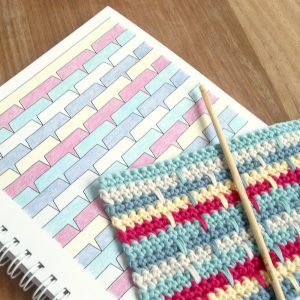 Crochet Dreams Colouring Book – 2 days to go! My new crochet colouring book is perfect if you sometimes lack confidence choosing your yarn colours. We are all in awe of the talented Lucy of Attic24’s colour sense, but if you’re like me, finally deciding on the perfect colour combination for a large project like a blanket can be a bit nerve-wracking! 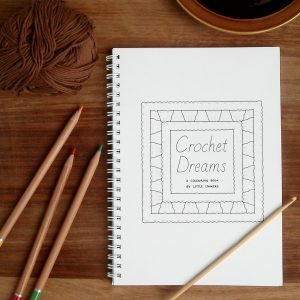 My new crochet colouring book Crochet Dreams is a perfect gift for any crochet lover – you can guarantee they won’t already have one! For those of you thinking ahead to you-know-what, you could combine this book with yarn, or a set of hooks, or a book of crochet patterns for a really extra-special gift. Crochet Colouring Book – 1 week to go! Just one week to go now before my crochet colouring book ‘Crochet Dreams‘ will be available to buy! And scroll down for an opportunity to win a copy! It’s time to reveal my exciting news! 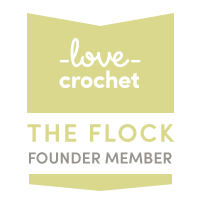 On the 20th September I’m going to be launching my new colouring book for crocheters!